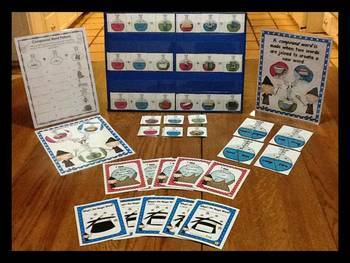 In this product, students are wizards in the compound word lab and complete six different activities to create compound words. This product contains picture and word cards to create a whopping 204 compound words! This allows you to differentiate for your students based on their readiness. 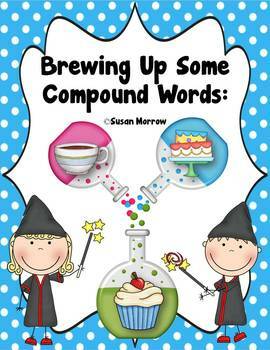 Brewing Up Some Compound Words helps students acquire new vocabulary, explore relationships, develop reasoning skills and improve critical thinking. This fun wizard theme can be used all year long with your students, but does tie in nicely with Halloween. What’s the Magic Word? 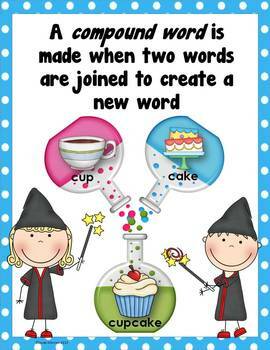 – students are given the beginning and end of two words that have a common word to create a compound word. They must think of the common word – great for high achievers and early finishers! What Do You See in the Crystal Ball? 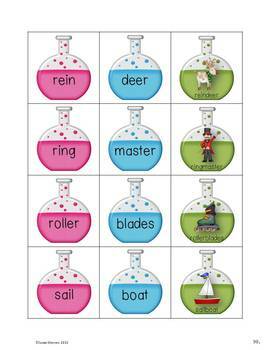 – students are given clues and must identify the compound word – great for high achievers and early finishers! Student and teacher direction sheets for every activity.